Collaboration spaces and co-working are right on trend - just look at the stats at WeWork, which has over 250,000 members and a reported valuation of $21 billion. That's not to say that this is a new concept - whilst Google's famous 'Garage' opened less than 10 years ago, Phillips opened its equivalent in 1925. So what are the benefits and why is collaborative working on the rise? At the core, it is about augmenting a combination of morale and productivity. More specifically, the aims usually revolve around building new connections, learning new skills and being inspired by people who you wouldn’t normally work with. The real question is does this actually work - and the answer, according to the Harvard Business Review, appears to be yes, for many people and organisations. Furthermore, one firm quoted in HBR's survey managed to reduce the time of certain tasks by 40% purely by being in the space, pointing at the potential for measurable gains (which can sometimes be hard to come by). The article goes on to talk about strategically placed kitchens and drinks areas to “engineer serendipity”. 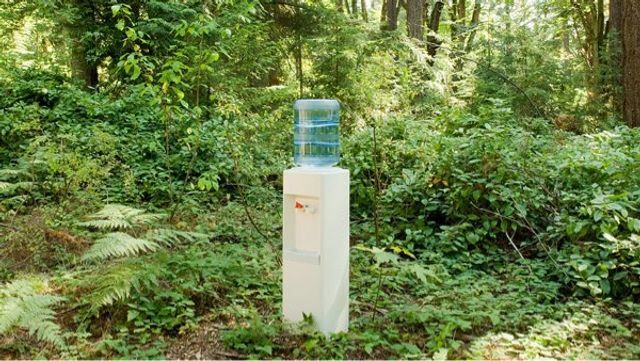 The days of only finding inspiration by the water cooler are over.